It will come as no surprise to Olympic viewers that John Williams’ “Olympic Fanfare and Theme” is again anchoring NBC’s coverage, just like the familiar face of Bob Costas. 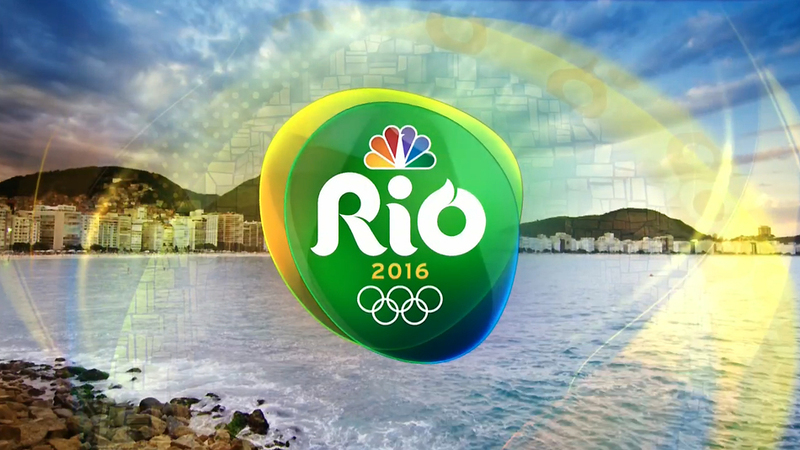 The theme music, which has branded the Olympics on NBC since 1996, is one of the most distinctive in sports. 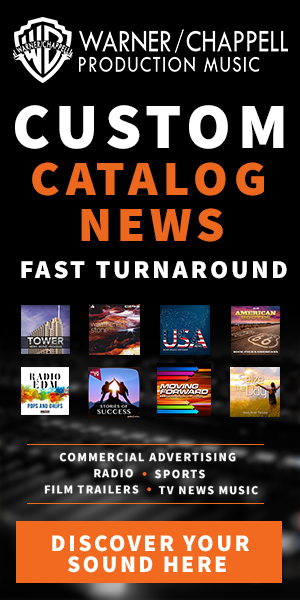 “There is no music more associated with a sporting event,” said Jim Bell, EP of NBC Olympics in a release. Williams describes the track as “a celebration of what the human body is capable of,” capturing the heroic struggle and journey each athlete faces to reach the games. The theme originally debuted in 1984 at the Games of the XXIII Olympiad in Los Angeles, where Williams conducted the debut at the Opening Ceremony, long before its NBC use during the Atlanta Summer Games in 1996. NBC has had a musical partnership with Williams on television, where his work brands “NBC Nightly News,” “Sunday Night Football” and the Olympics since 1988 in Seoul. There, a lesser known theme, called “The Olympic Spirit,” was used along with at the 1992 Summer Games in Barcelona. Along with the “Fanfare,” NBC will also use Williams’ “Summon the Heroes” for its coverage, incorporating it extensively into the daytime and cable coverage. NBC notes that Williams is not bound by a specific agreement with the network, but it’s been his “musical home” for many decades.